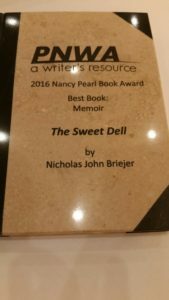 Author JudithPosted on August 28, 2016 Categories UncategorizedLeave a comment on And the winner is . . .